This week in France, the big cup competition is in the center of interest. The second main round of the Coupe de France is with 16 games on the program. In the first round, some first-division teams had to strike the sails completely unexpectedly. Also in the second round, one or the other surprise is inevitable. To an exciting duel it comes in the Principality between Monaco and Metz! The Monegas have still not scratched the curve and continue to fight for survival in the league. Currently, Monaco is penultimate in Ligue 1 and needs in the spring finally successes to leave the relegation zone. While the self-confidence in the Henry Elf is certainly scratched, guests from the Moselle can compete with a broad chest in the Stade Louis II. The Ligue 1 relegated is on the way to fix the direct ascent. In terms of self-confidence Metz certainly has clear advantages, but the quality of the team is clearly under Monaco. The bookmakers offer in the game between Monaco and Metz for the tip on the home win odds of a 1.93! The game starts on Tuesday evening at 9 pm. Jugend forscht was a successful motto at AS Monaco not only for several years, but also financially the youth work in the principality had more than paid off. But this season the bloodletting of high-quality players seemed to be far too big. The many youngsters can almost feel sorry for you. The expectation is huge, but due to extreme injury concerns the Monegassen had to give up temporarily more than a whole crew. The team skidded into a vicious circle and has not yet found the exit from just that. The change of coach from Leonardo Jardim to former world-class striker Thierry Henry fruited only conditionally. The sober record is 19th place after 21 league games. The gap to the relegation place is two meters, the saving shore is only three points away. Qualitatively, there is no discussion that reality and claim currently do not fit together in the approach. 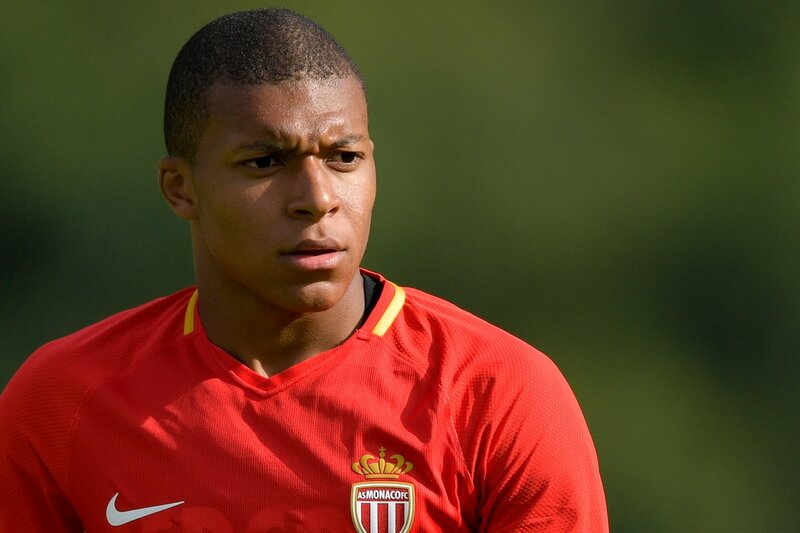 Monaco still has a lot of great talents and some established powers in the squad. The Henry protégés desperately need a sense of achievement in order to regain security. In winter, moreover, the juvenile delusion was stopped and put the focus on routinierte players due to the threat of descent. With actors like Naldo or Cesc Fabregas, the quality could certainly be increased again. A game like last weekend, however, is pure poison. The former Schalke Naldo got the red card after six minutes at his home debut due to an emergency brake. Outnumbered slipped the Monegashers in a fierce 1: 5 debacle. Another setback. The cup could come just at the right time so that the team does not feel the pressure to exist. He is also an opportunity to secure a ticket to Europe. Personnel Henry is not to be envied, because with a total of ten injury-related failures his hands are a bit tied. However Fabregas, Tielemans, Golovin, Rony Lopes, Falcao and also Henrichs stand for quality. Even though the results are disappointing, Monaco and Metz are far too high to tip home wins over 1.90. FC Metz was able to collect just 26 points in the past season and consequently had to accept the relegation to Ligue 2. This descent was sealed weeks before the official end of the season and thus could the club officials of the “garnets” early the plans in the direction of the second league judge. Surprisingly, the descent was by no means and this advantage has paid off. There was a big upheaval in the squad and a new head coach with Frederic Antonetti. The first half of the year under 57-year-old Antonetti was absolutely satisfactory. With 14 wins, two draws and four defeats, FC Metz is leading the Ligue 2 table confidently. The third in the table – who would need to relegate – has already lost nine points and played one more game. After the question of league affiliation was clarified early last season, this could also be the case this season – in a positive sense. 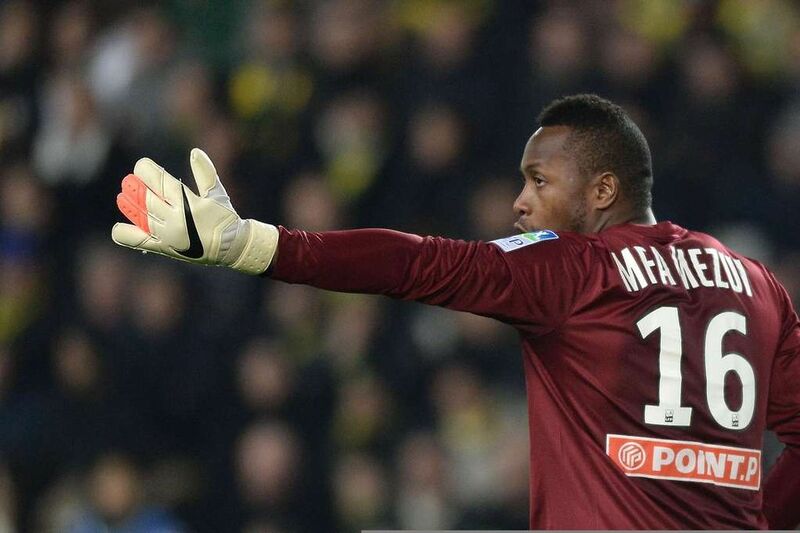 With only 14 goals conceded in 20 league games Metz was able to convince especially on the defensive. Two of these 14 goals were scored in the home game against Clermont Foot last weekend. The 1: 2 in front of home crowd was already the third home defeat, in the stranger has Metz eien excellent 8-2-1 record show. Nevertheless, a progress in the Stade Louis II would be a big surprise. The main focus at Metz is clearly on the domestic championship, because the return to Ligue 1 is above all else. Accordingly, Antonetti will also launch the press on Tuesday night and give some of the regular players a break. As a result, the odds of a surprise fall even further down and in the game between Monaco and Metz is a tip for a draw after 90 minutes or even the outsider victory not recommended. The Eleven of the Principality is by no means in a position to take a contest lightly this season. With two draws against Marseille and Nice, the shape curve finally showed up, before the next blow to the abdominal area could be dealt. Monaco must take every straw in this situation, in order to be able to fuel self-confidence. The home record – or rather not a single record – makes you brave this season, but with players like Naldo, Fabregas or the re-fit Rony Lopes and Golovin the individual class can not be denied. The home game against Metz is not in the sign of the relegation battle and can therefore ensure a little looseness. Metz has been playing an outstanding season so far and can compete with a broad chest. However, the guests will rotate a bit according to head coach Antonetti and then suggests between Monaco and Metz the predictions but clear that a surprise is unimaginable. The eleven from the Principality is still waiting for the Turnaroud – three points behind the saving 17th place! After relegation, the return to Ligue 1 is likely – Metz are already nine points clear in Ligue 2! Betting on a Monegasque victory is certainly risky this season. Somehow there is always the feeling that “it finally has to work”. In a home game against a second division between Monaco and Metz, however, the odds with a 1.93 are set too high. Monaco also has fond memories of the garnets (six wins, 19: 1 goal difference) and accordingly, six units are set for the home win!